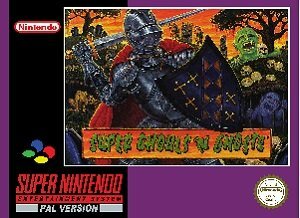 Super Ghouls N Ghosts – Super Arthur is based on the SNES Game Super Ghouls N Ghosts. This is a hack that calters various game play mechanics for Arthur including power decrementation on hit. You return to the previous armor equipped. Weapon collecting and switching between them with the L/R buttons is enabled. Shields that will not break by blocking with them. Also a slightly slower timer. 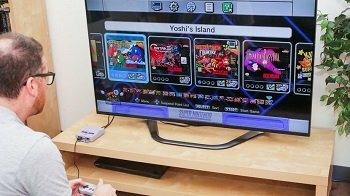 These changes from the rom will make the game much easier, so it is recommended to change the difficulty up to the professional setting. 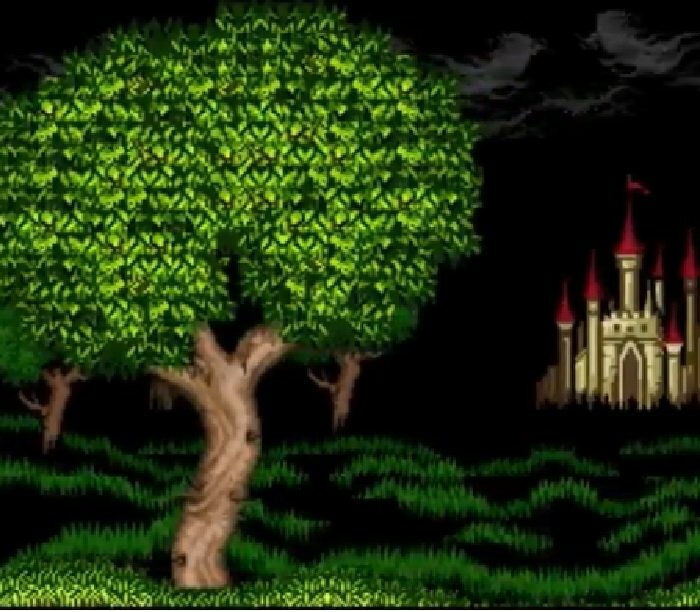 Question : Can I download and play Super Ghouls N Ghosts – Super Arthur SNES ROM Hack? 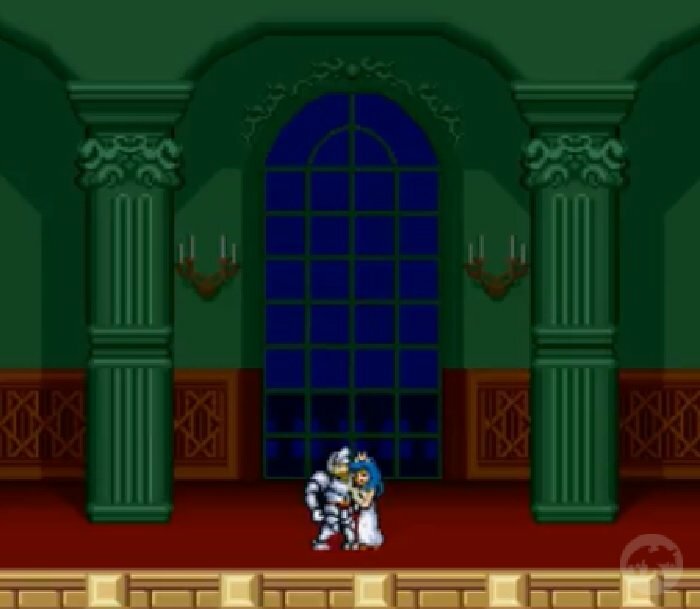 Answer : Yes 🙂 You can download Super Ghouls N Ghosts – Super Arthur ROM from Here. The download links have been tested and are working at the time of posting this article, If you find the links don’t work please let me know by posting a comment below. 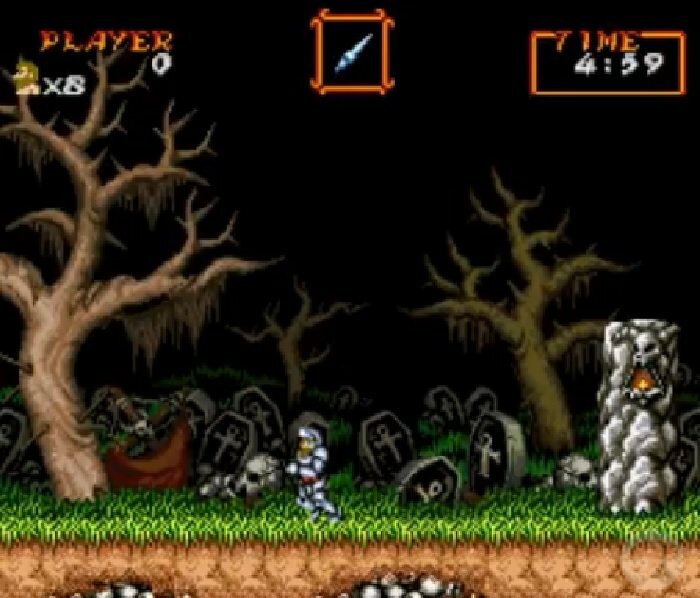 Question : What Emulator Shall I Use To Play Super Ghouls N Ghosts – Super Arthur (ROM Hack)?